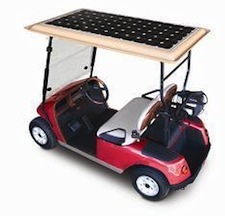 It was not that long ago and that the components in solar power systems were so complicated that using an electrician to install them was a must. That is not the case these days (and thank goodness for that!). 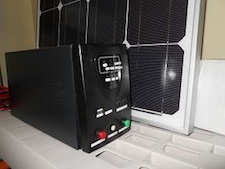 Simple “plug and play” solar power kits now allow you to gather, store, and use the sun’s energy easily. They work much the way a computer does, you simply plug the panel into the control box (like you would a computer monitor), and then plug the control box into a battery (like you would plug the computer into the wall). Then, start plugging your stuff into the control box.